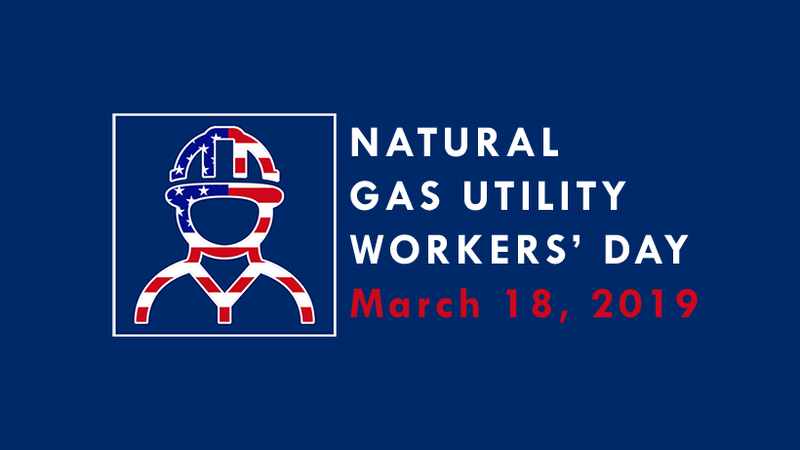 March 18 is now national Natural Gas Utility Workers' Day! In 2015, the APGA Marketing & Sales Committee began discussing how they believed natural gas utility workers deserved a day to be recognized for their hard work and accomplishments. After several months of planning, the committee named March 18 the day in which natural gas utility workers around the country will be honored each year. The decision to hold this day on March 18 was made by a poll on the APGA Community. March 18 is the date of the New London, Texas school explosion in 1937 that led to the widespread odorization of natural gas and an increased emphasis on safety. Safety is a vital aspect to natural gas distribution and the employees of distribution companies endeavor to make natural gas delivery as safe as possible. Please honor the natural gas utility workers in your community and at your system by celebrating on March 18! APGA has provided materials to use, which are below. We encourage you to plan events, communication, social media posts, etc., to celebrate this new and very important day! 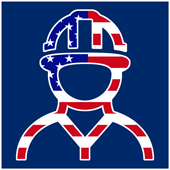 For questions on Natural Gas Utility Workers' Day, please contact Audrey Anderson at aanderson@apga.org. .eps (for print) Click on the link and then press DOWNLOAD in the upper right hand corner to save to your computer. .jpg (for web) Right-click to save to your computer. .png (for print) Click to save to your computer.